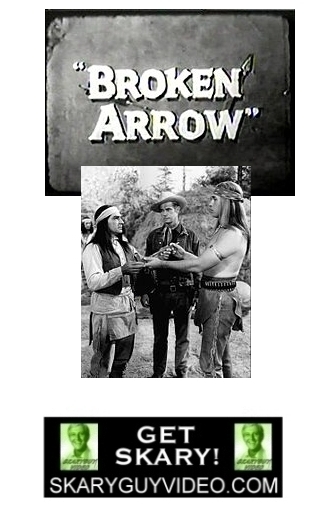 Broken Arrow is a fictionalized account of the historical relationship between Indian agent Tom Jeffords, played by John Lupton, and the Chiricahua Apache chief Cochise, portrayed by Michael Ansara. Anthony Caruso, John Lupton as Tom Jeffords and Michael Ansara as Cochise, 1957. 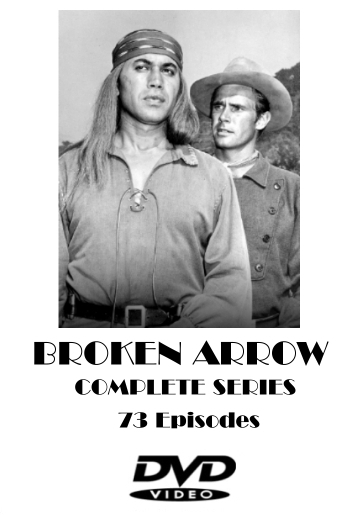 The series was based on the novel Blood Brother by Elliott Arnold, which was made into the movie Broken Arrow in 1950. 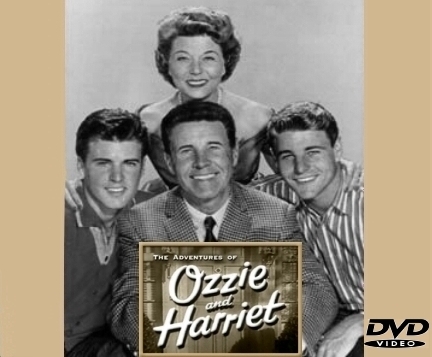 The television pilot aired on May 1, 1956, on CBS's The 20th Century-Fox Hour, with Lupton in the title role. 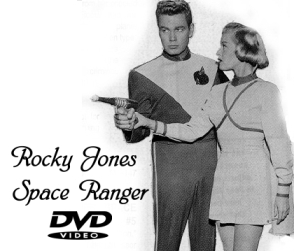 The series, which began on September 25, 1956, was produced by TCF Television Productions, the TV division of 20th Century-Fox and was filmed at 20th Century-Fox Studios. The series was syndicated under the title Cochise.